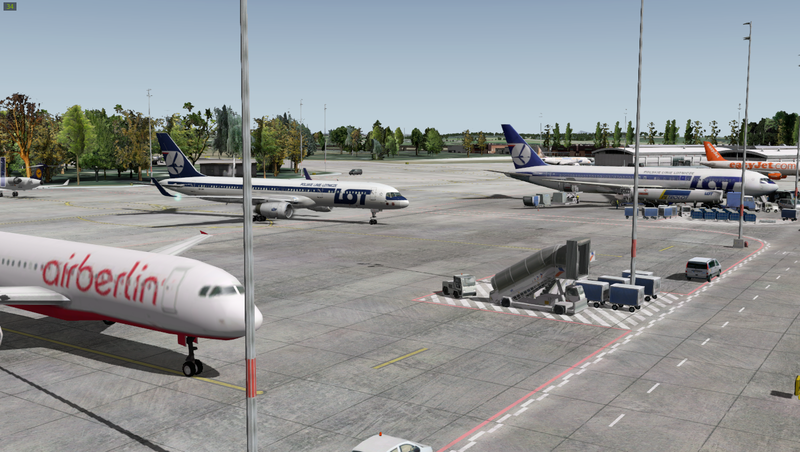 From Tampere, I jumped in an airBaltic 757-200 for a trip down to Riga, Latvia (I would have gone to Talinn first, if I’d known Drzewiecki Designs had released a great new version just hours earlier). Climbing out over some of the many Finnish lakes in the region. This was actually a (relatively..) smooth landing for me For some reason the 757 loves to flex its wings like crazy at the slightest bump – must be those heavy winglets! 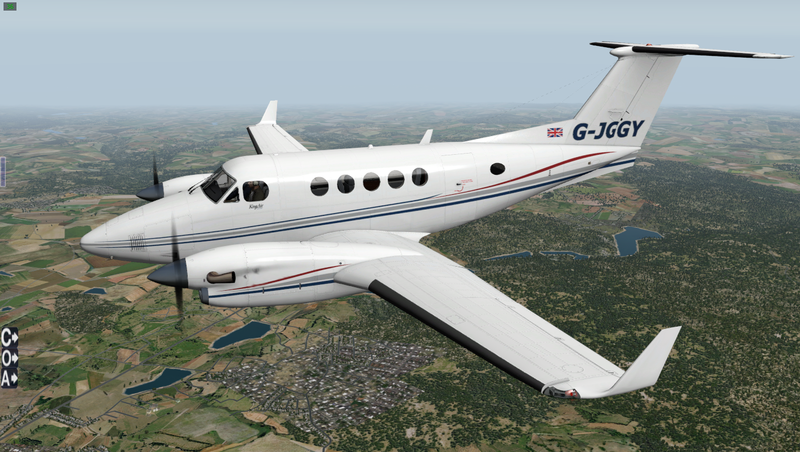 In fact, I spent most of the flight just looking at every detail of this aircraft – it has fast become my favourite! 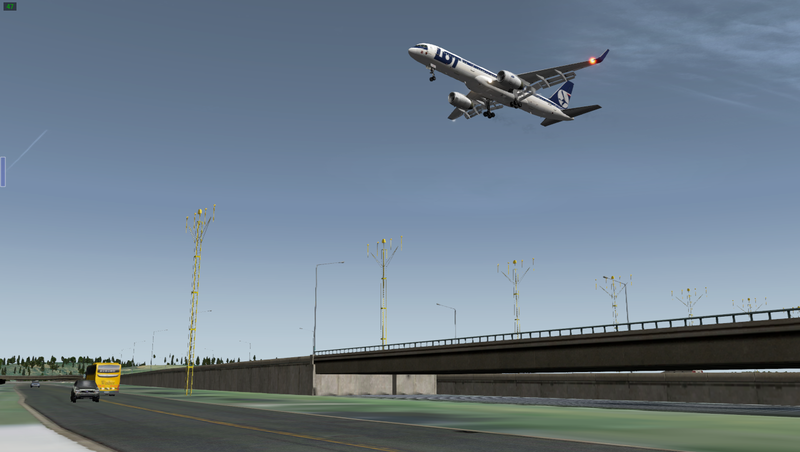 Just passing over the motorway at the end of Krakow’s runway. Full album here, as always. Skymaxx v2 really does improve clouds tremendously! You can just see the airport between the clouds! Full album of this flight is found here. 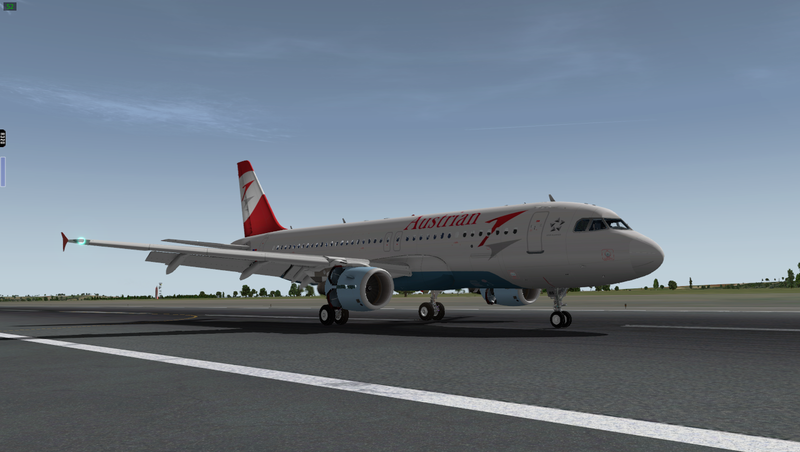 I decided at this point I had to start using my absolute favorite aircraft in X-Plane a bit – the JARDesigns A320neo! Thankfully, the weather cleared as I climbed away from Munich! This perspective is one of my favourite, I think it’s perfect for making any aircraft look brilliant! Full album of this flight here! 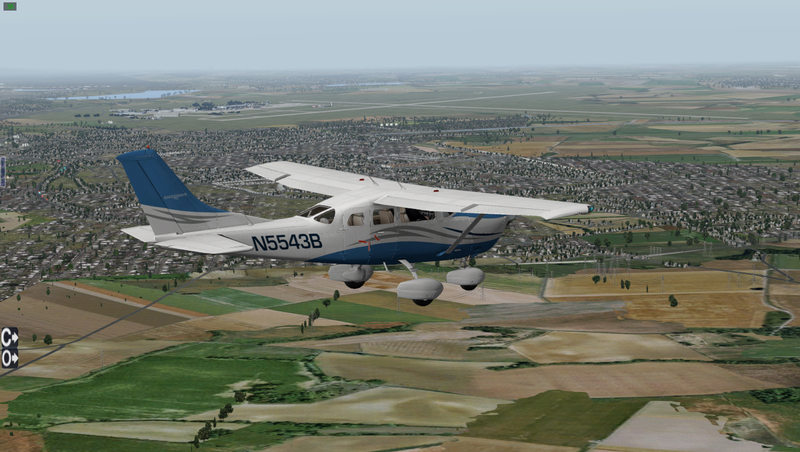 Finally, a quick flight in the lovely Cessna CT206H by Carenado to Bratislava, where I’ll end this post. I don’t really think Vienna’s main airport is very accepting of tiny Cessnas really, but this is a sim so I can do what I want! Flying very close to the airport before turning 90 degrees to final; the little Cessna is so small that even a few nm seems like hundreds at approach speed though! 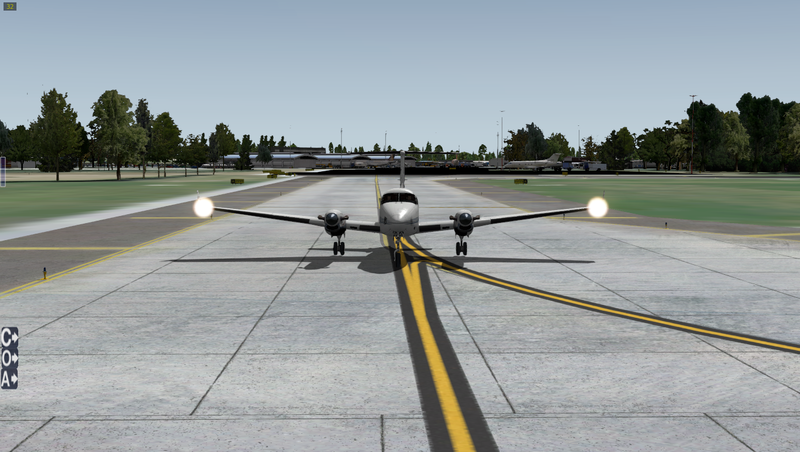 OK, I’ll admit this picture isn’t from the same flight, but I just HAD to show off the scenery at Bratislava! 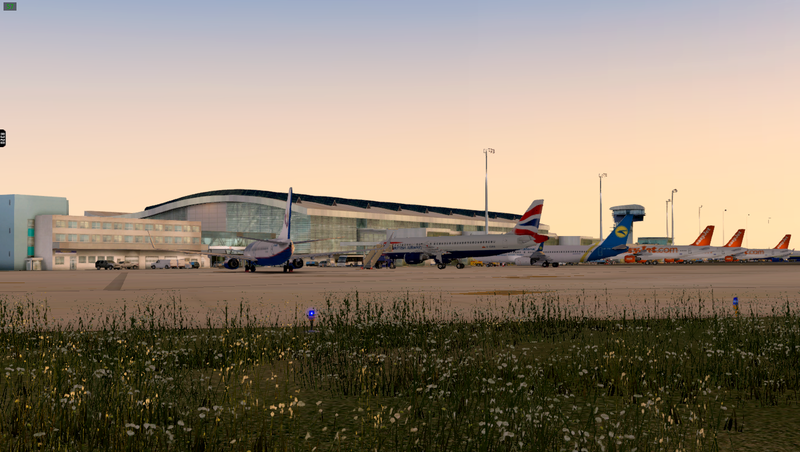 This is made by Taxi2gate for FSX, and converted over privately for myself, with a load of statics added for good measure! That’s all for now – but remember to keep track of my adventure here! Oh, and of course – Fly safe!